This week we focus on Jane Boardman, one of the new Chamber Board members. Jane Boardman grew up in Ellesmere Port on the Wirral and came to Manchester in 1993 where she studied Maths at the University of Manchester. She confides that she initially chose Manchester because it was 35 miles from home and she thought if she got homesick she could go back fairly frequently – although she remembers not going home very much during her years of study. Post university, Jane went straight into graduate employment with what was then Arthur Andersen. Here she trained to be Chartered Accountant and qualified in 1999. In 2002 - post the Enron scandal - Arthur Andersen was acquired by Deloitte. 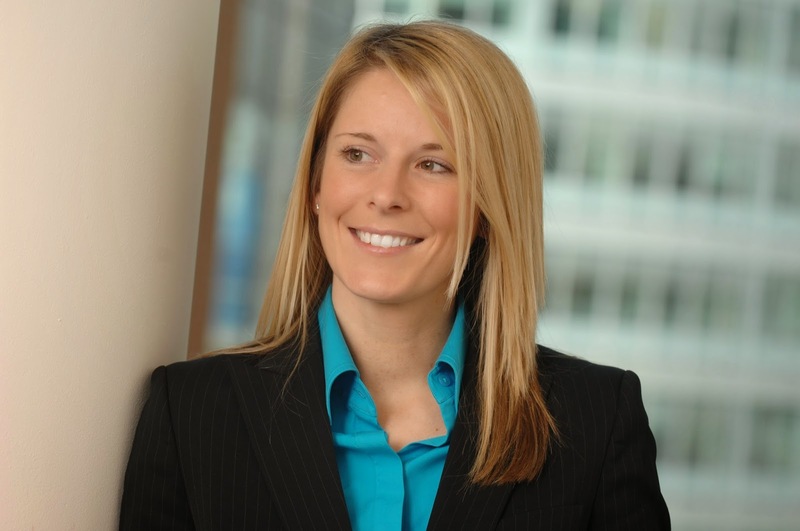 At Deloitte in 2007, she was made a partner at 31, then the youngest partner in the UK firm. Commenting on when Arthur Andersen and Deloitte came together, she believes, “you got the best of both worlds”. Once Jane graduated and was working she played football for Manchester City for 13 years. She believes that this was great experience, since her team mates came from all walks of life. “That kept my grassroots connections to the city” she says. Although she played for Manchester City, she nonetheless remains devoted to Liverpool Football Club. Jane believes that there is a special chemistry to Greater Manchester, calling it “something intangible”. She recalls her first positive impressions when she first came for a university interview: “It was the people I met, the energy about the place”. She believes that that this initial impression has been proven to be true in her many years working in the city region.